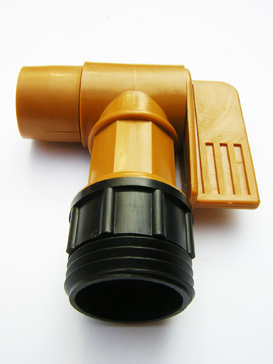 These adaptors allow you to attach your pump to a specific container when the thread of the pump closure and container don’t match. 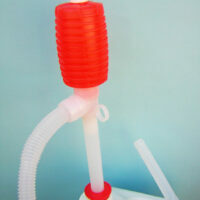 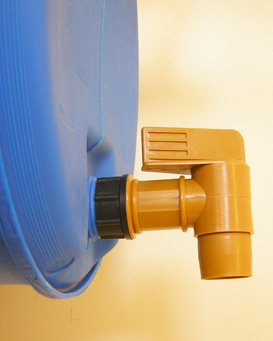 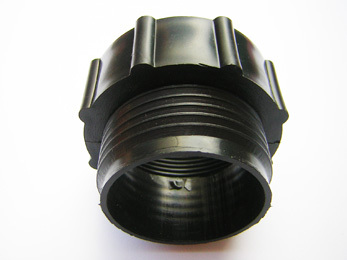 The adaptors are made to fit onto various pump closures which then can be screwed onto/into your specific container. 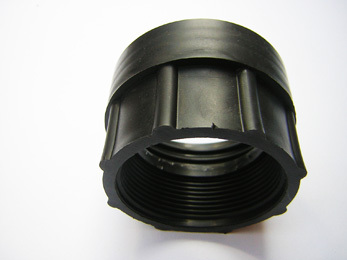 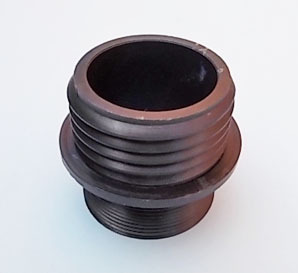 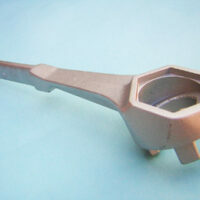 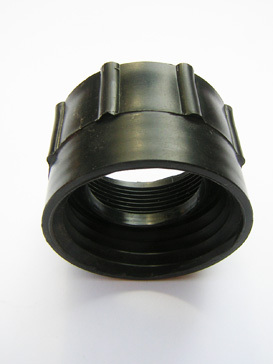 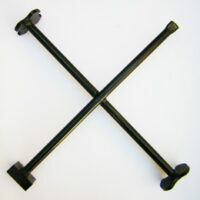 ScopeNEXT can supply a large range of adaptors, please specify which type you require. 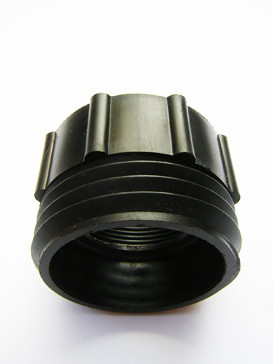 Categories: Accessories, Adaptors, Tap Adaptors, Taps & Faucets. 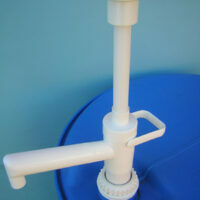 Tags: Accessories, Adaptors, Drum Pump.